Most recognized for his role playing Hawkeye Pierce on the TV series M*A*S*H, Alan Alda is a globally recognized actor, writer and director with seven Emmy Awards and three Tony nominations. 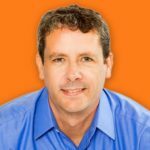 Active in the science community, he hosted Scientific American Fronters for eleven years and founded the Alan Alda Center for Communicating Science at Stony Brook University. 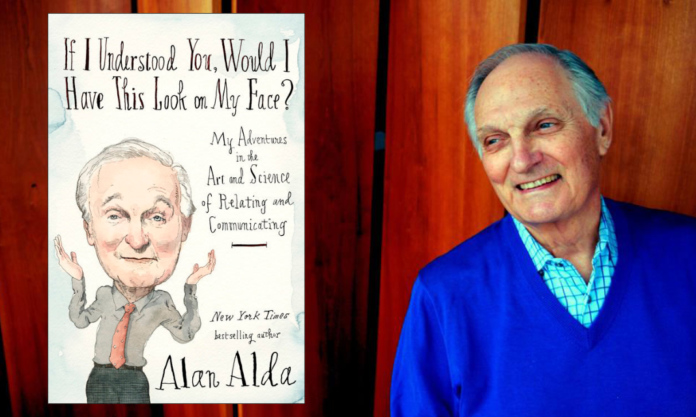 Alda's new book is If I Understood You, Would I Have This Look on My Face?